Betfair – Get a Bonus with a Blackjack! Get a bonus for a Blackjack! Grab a share of the £10,000 Prize Pool! This January seems to be the month for LIVE Casino promotions and it is no different at Betfair. Love your Blackjack session on a live table? Want some extra for your efforts? Then play at Betfair on any of their exclusive Live Blackjack tables this week and collect a bonus every time you hit a straight Blackjack, up to five times per day until 12th January 2017 or until the prize pot has been emptied. Great value for money. 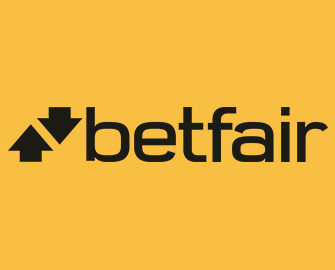 Not yet gaming or sports betting at Betfair? Then sign up now and enjoy their awesome choice of Welcome Packages, including a cool £10 Free Bonus, no deposit required. Take part in the £10,000 Live Blackjack promotion at Betfair running until 12th January 2017 or until the prize money has been handed out in full. Rules are very simple, hit a straight Blackjack on any of the exclusive Betfair Live Blackjack tables and receive instantly a £5 bonus that can be used on the eligible games. Every player can claim the bonus up to five times per day, making it £25 in extra funds to enjoy their favorite games. The bonuses are instantly credited and need to be wagered 10x within 7 days on any of the eligible games, check the promotion page for exact details. Maximum bet while wagering is 30% of the bonus amount and potential withdrawals are not capped. 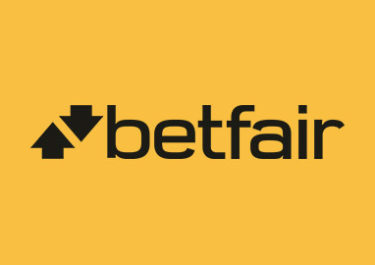 Betfair Bonus Terms and Conditions apply. Launched as early as 2000 the website was one of the very first online gaming and betting sites. It is operated by Betfair Casino Ltd. under MGA Malta and UK Gambling Commission licenses. They offer a comprehensive range of online Exchange, Sportsbook, Casino, Live Casino, Poker, Exchange Games, Arcade, Vegas Slots, Macau, Bingo, Pools Betting and Virtual Sports, all available on desktop, mobile, tablet or download app. The Casino games are from Netent, IGT, Obodo, Playtech, The Games Company, NextGen, Quickspin and WMS while the LIVE Casino is provided by Playtech. A comprehensive range of currencies and payment methods such as Visa, Master Card, Maestro, Solo, Instant Banking, ClickandBuy, Neteller, Skrill, Western Union and Bank Transfer ensure fast and secure deposits and withdrawals. The website is available in English, Danish, German, Greek, Portuguese, Spanish, Russian and Swedish languages and customer support is provided 24/7 via Email, Live Chat and Twitter. 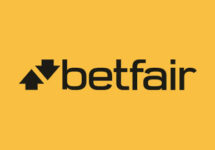 Betfair – Countdown to Christmas!